Intercities New Life Community Fellowship is reaching the residents of Martensville, Warman, and Osler with the hope of extending to Hague and Rosthern. This is a growth area outside of Saskatoon, surrounded by the Corman Industrial park, one of the Saskatchewan’s largest municipalities in area, measuring over 800 square miles and, with 8,354 residents according to the 2011 census, the most densely populated. All major highways leading to the City of Saskatoon as a destination are within Corman Park. 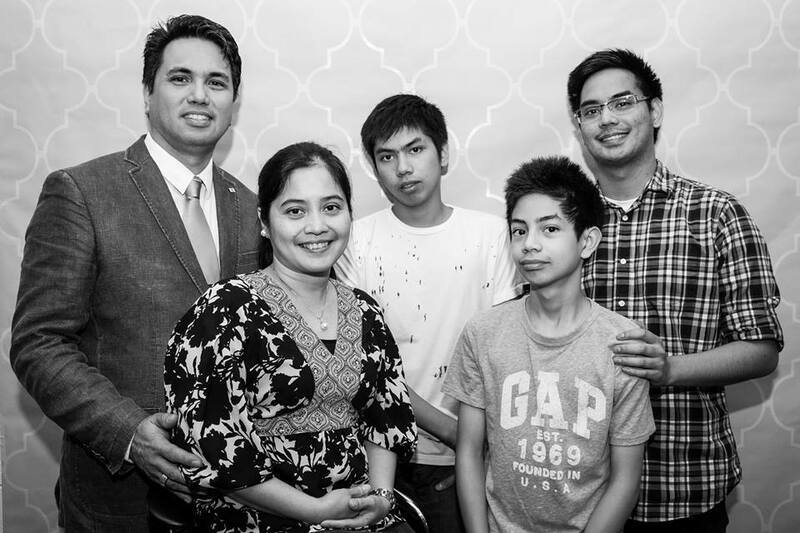 Intercities New Life Community Fellowship is attracting many Filipino Canadians and those in mixed marriages. It is the only Alliance community in Warman. Pastor Odie and his family. Odie is a Filipino Canadian who graduated with a B.A. Business Economics undergraduate degree and an MBA in the Philippines. Upon moving to Canada he answered the call to full-time ministry and went to Horizon College and Seminary to earn his B.A. in Pastoral Ministry. He served as an Associate Pastor for Saskatoon New Life Community Fellowship (the “mother” church) doing some preaching and teaching, leadership development, children and youth ministry. He also served as Lead Pastor in the same church for several years before coming onboard to serve in Warman. Pastor Odie is married to Sarah who is a nurse by profession. They have 3 boys, Amiel who is also a nurse by profession, Toby and Armand who are still in school. Pastor Odie loves to cook, go fishing and be in the outdoors. With all the various ministry responsibilities, he finds discipling and mentoring young families, single young adults, and youth close to his heart. He is also a strong believer of small groups as a way of discipling families and effective way for growth towards spiritual maturity. If you’re excited by the new things God is doing through Intercities New Life Fellowship, we’d love to help you partner with them! Donations can go through the mother church, Saskatoon New Life Community Fellowship or through P.O. Box 952 in Warman, SK.